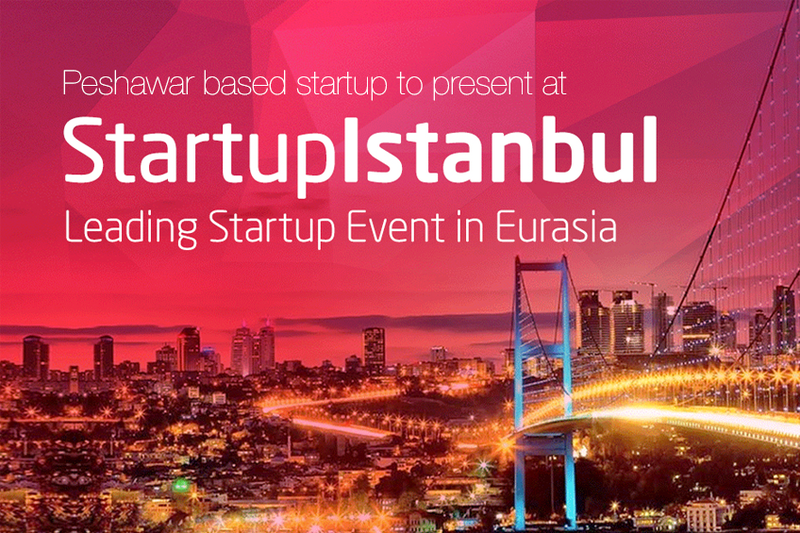 Startup Istanbul, happening in Turkey’s economic hub – Istanbul, is a leading startup event in Europe and Asia. It’s a 5-day event that brings together startups, entrepreneurs, and investors from across the region to interact and forge networks. This year, more than 100 startups from approx. 40 countries, 200+ investors and around 1500 participant would attend this event. A number of Pakistani startups would also be attending Startup Istanbul this year. And we are delighted to share with our community that among these startups is a Peshawar-based startup, Security Wall. Security wall provides digital security services. They have an extensive and meticulously drafted methodology to assess your security system and find out all the weak links and vulnerabilities in your websites, networks, mobile apps, servers or digital devices. Apart from this, they are focusing on creating awareness about cyber security. For which they conduct trainings and awareness sessions across the region. Security Wall is perhaps one of the very few Pakistani startups working on digital security. It has a team of security experts and app developers, with wide-ranging experience of working with some of the world’s leading tech giants including Adobe, eBay, Apple, Nokia, Cisco, Sony, Oracle, Juniper, Yahoo, Microsoft, Spoeko, RedHat and many more. One of their co-founders, Babar Khan, is only 17 years old, and has already been featured in the hall of fame of Apple, Google and Microsoft. Abdul Muqsit, the guy leading the team behind Security Wall, has developed various popular platforms like Pukhtoogle, Thepeshawar.com and Thepashto.com (Pashto Dictionary) and has won various regional awards. It is a good sign for the startup ecosystem in Peshawar that more and more people are becoming a part of the startup revolution and contributing to the region.